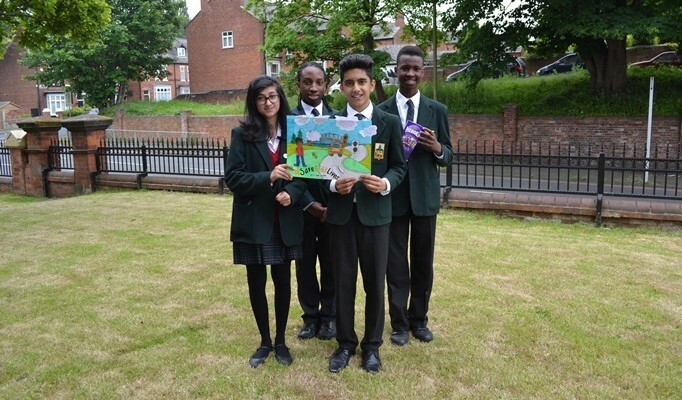 Pupils put pen to paper to illustrate serious road safety messages and the most striking design earned a prize and plaudits. Pupils in our Senior School learnt about traffic hazards and how to stay safe as pedestrians and passengers. The subject was addressed in their Personal, Social, Health and Emotional (PSHE) lessons as road crashes are the biggest killer of young people worldwide (source: roadsafetyweek.org). The form groups were challenged to design a poster together and the winning poster was by Form 7. Some of the form are pictured above. All the posters are on display in the Senior School.